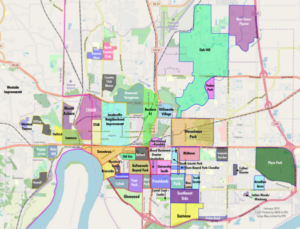 United Neighborhoods of Evansville, in association with the City of Evansville, is honored to present the Regional Neighborhood Network Conference this October 6-8! This conference, now in it’s 31st year, brings together movers and shakers from 5 states across the Midwest to a weekend designed to inspire your community! 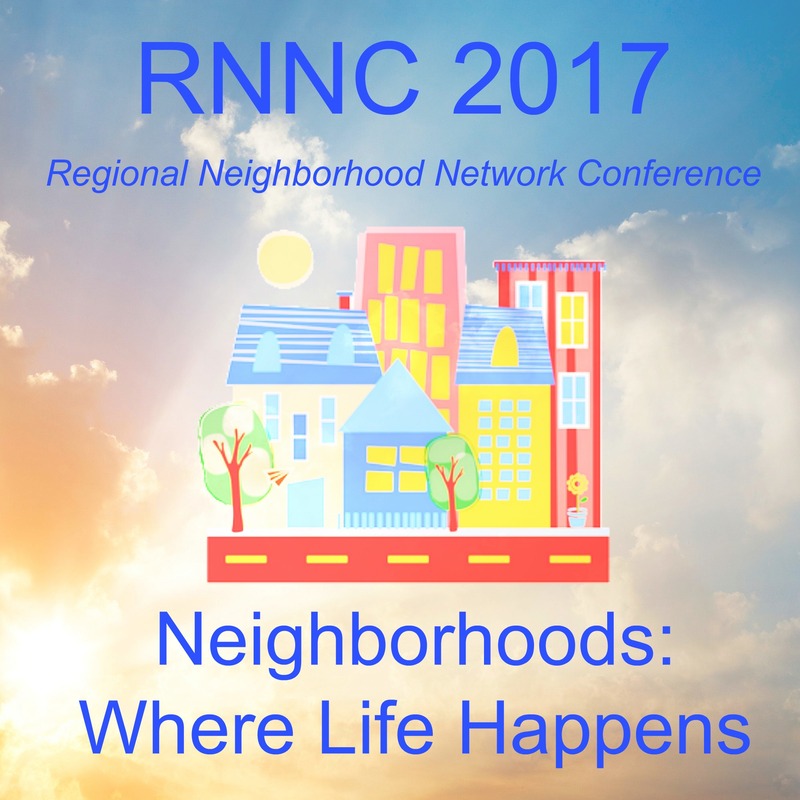 Our website, www.rnnc2017.com is currently under construction. In the meantime, like our Facebook page for updates. Information on registration, speakers, tours, and awards coming soon! Previous PostSparkplug 2016Next PostCall for Presenters for RNNC 2017!